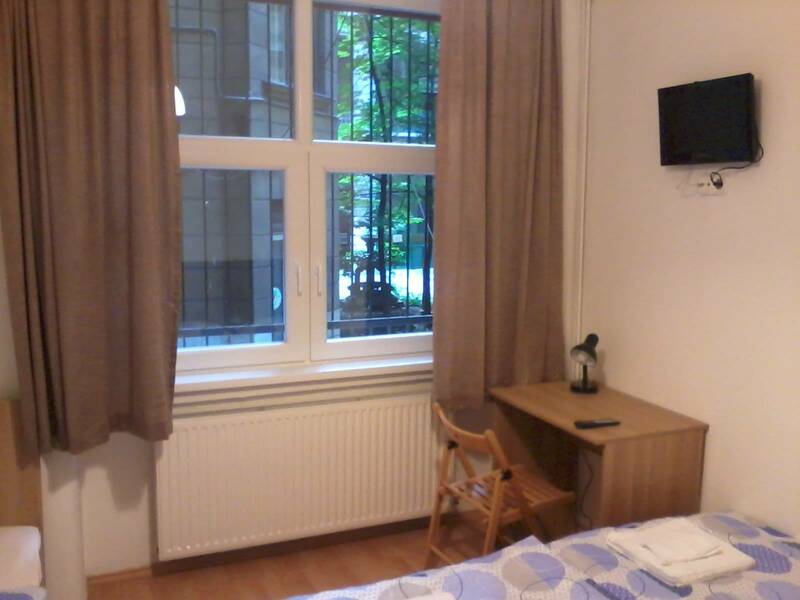 Fanni Budapest Guesthouse is situated in the city centre, at 61. Rákóczi road. 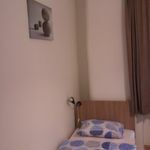 It is just a two-minute’s walk from Keleti Railway Station and a three-minute walk from Blaha Lujza Square, which is one of the biggest centres in the city. Either way you go, you can get to a metro station in a few minutes, so you can easily reach any point in Budapest. 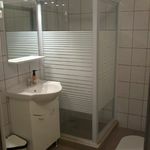 In our guesthouse, the rooms have a bathroom, a satellite TV, individually controllable heating and air-conditioning. The windows of the rooms look over the courtyard, which can guarantee a maximum of peace and quiet for our guests. There is a free Wi-fi internet access for our kind guests everywhere on the newly redecorated premises. In order for our quests to enjoy themselves as much as possible, there is a fully equipped kitchen with cooking facilities. We will be glad to be at our guests’ disposal so that they can spend their time in a pleasant way in our City. 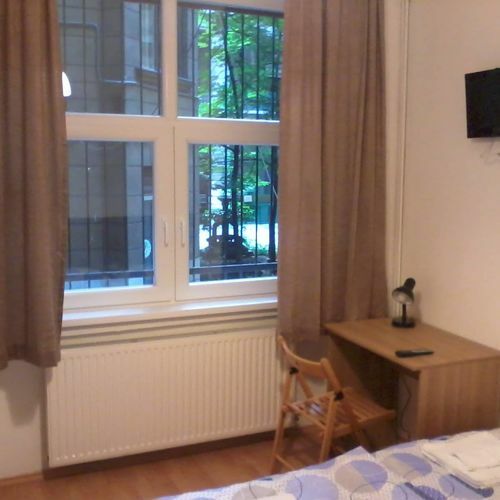 The rating of Fanni Budapest Guesthouse is 9.4 from the maximum 10, 707 based on actual and valid guest ratings and reviews. Based on the reviews and comments of actual guests, the services of the Fanni Budapest Guesthouse have received a high rating of 9.3/10.